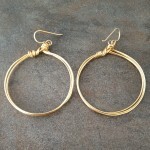 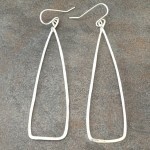 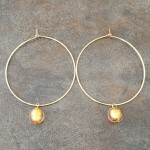 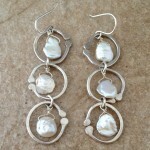 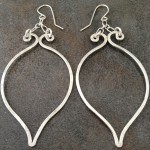 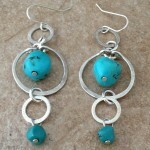 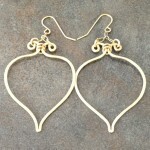 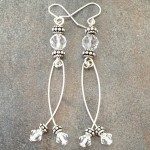 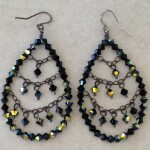 Our large handcrafted earrings make a statement, yet are light and airy. 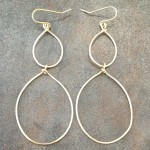 Materials used are sterling silver, sometimes antiqued and oxidized, 14k gold filled, and brass. 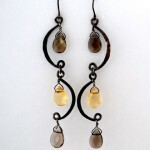 Geometric, natural, and ancient elements contribute to the contemporary and modern bohemian chic.